Bruce Lee was a martial artist, actor, teacher, and philosopher. 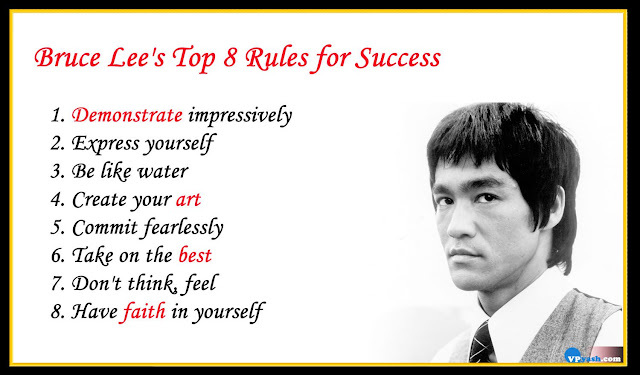 He is widely considered to be one of the most influential martial artists of all time. He is often credited with helping change the way Asians were presented in American films.